Father and Son join hands! SIBY JEYYA June 22, 2018 18:30 IST Father and Son join hands! 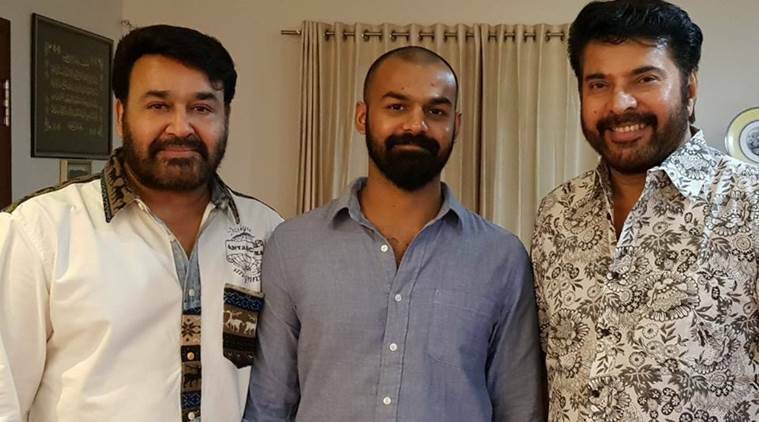 Malayalam legend Mohanlal, who had acted in few Telugu movies like the Jr NTR starrer Janatha Garage, and the Chandrasekar Yeleti directorial Manamantha, had launched his son Pranav Mohanlal as a hero, earlier this year, with the Jeethu Joseph directorial Aadhi. The film, an action thriller, went on to become a hit, and Pranav had made a mark with his acting skills and his parkour stunts in the movie. Mohanlal had made a one scene appearance in the movie as himself. Now, the father and son duo are all set to join hands for another movie. Pranav Mohanlal has been confirmed to be roped in to play a role in Mohanlal's upcoming period drama Kunjali Marakkar Arabikadalinte Simham, directed by Priyadarshan. Pranav will be playing young Mohanlal in the movie, which begins shooting in November. The movie also is reported to have King Nagarjuna and Sunil Shetty in vital roles.